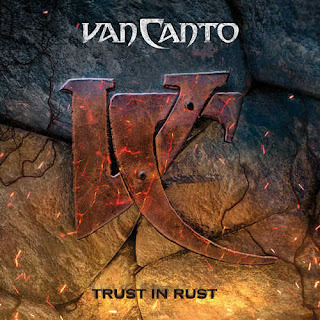 Δελτίο τύπου: «Bringing pure vocal power to the metal world since 2006, German metal a-cappella masters Van Canto are set to release their seventh studio album Trust in Rust! Now made up of seven members, Trust in Rust covers a wide stylistic range from melodic to bombastic, showcasing their own takes on ballads, hard rock ballbreakers and speed metal anthems. Covers from Helloween’s “Ride the Sky” (feat. Kai Hansen) and AC/DC`s ‘Hell’s Bells’ allow a completely fresh glimpse at the vocal crew. 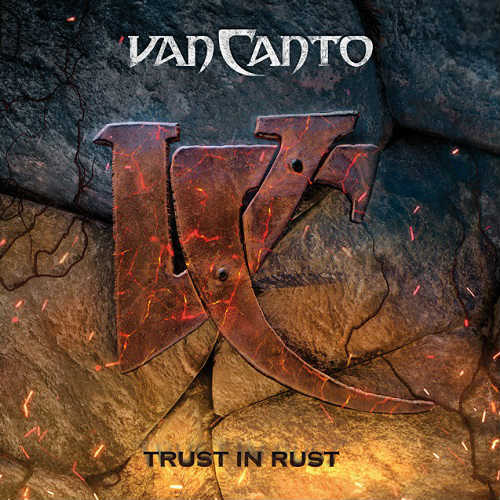 With several albums in the European Top 20, worldwide touring from Europe to Australia and festivals like Wacken and Masters of Rock under their belt, Van Canto surely gained some patina (in the most positive sense) over the years.